New year, new you, start 2019 with a fresh start with a personalized wellness retreat package in the luxurious Lafayette Flats. Whether beginning a new chapter in life, seeking quiet space to work on a special project, or simply taking time to refresh the mind, body, and spirit, a personal retreat can work wonders. 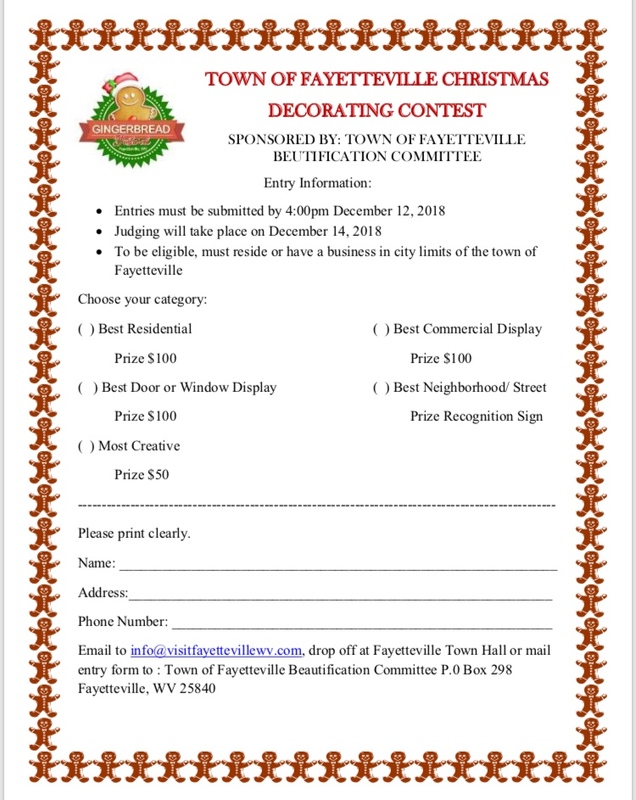 Thanks to the collaboration of several West Virginia small businesses, personal retreat packages are being offered at Lafayette Flats – a boutique vacation rental property in Fayetteville, WV – during January and April 2019. 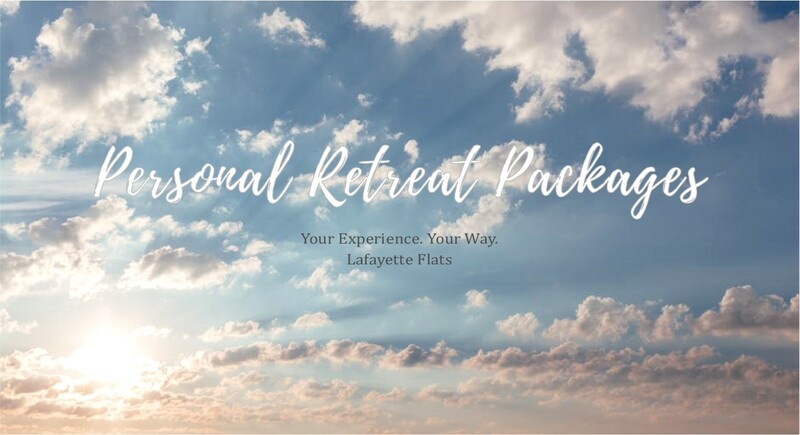 Individuals can design their retreat experience with the help of Lafayette Flats co-owner and retreat curator, Amy McLaughlin.